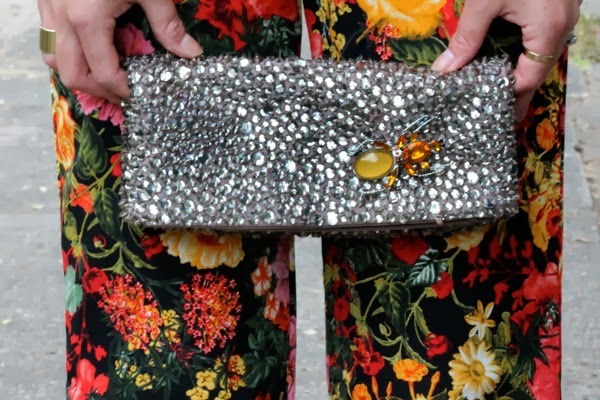 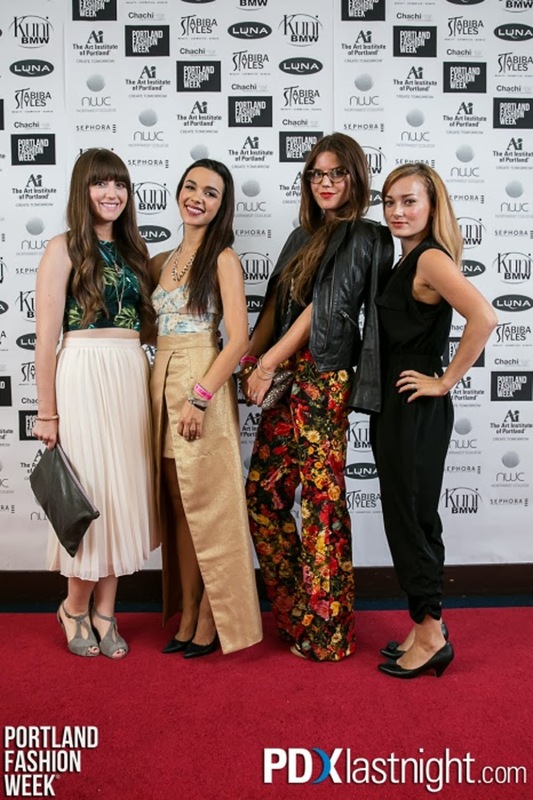 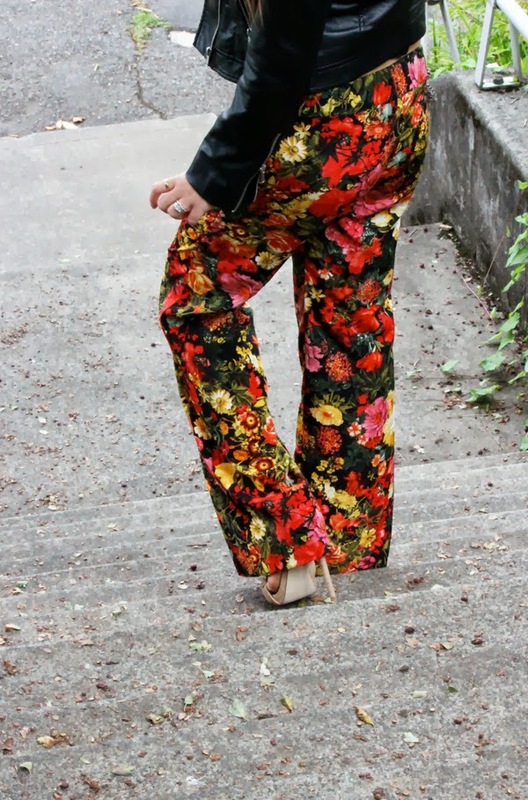 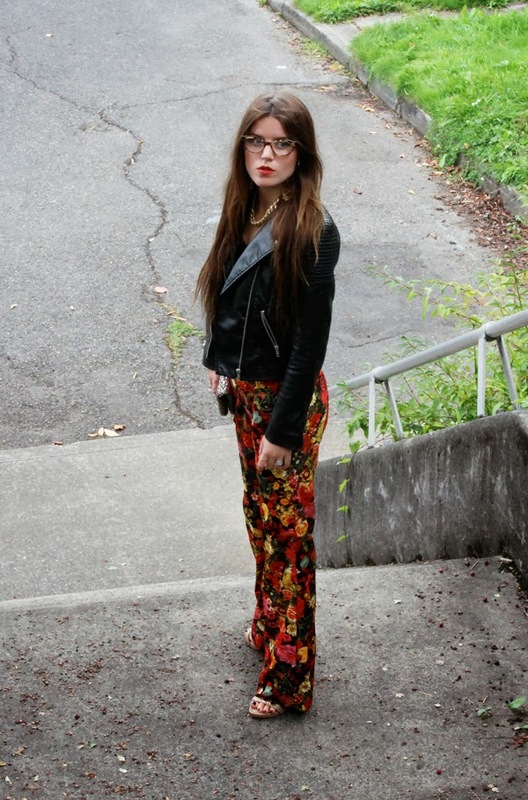 Floral palazzo pants, leather bomber jacket, Lucky Brand accessories, it's what I wore to Portland Fashion Week! 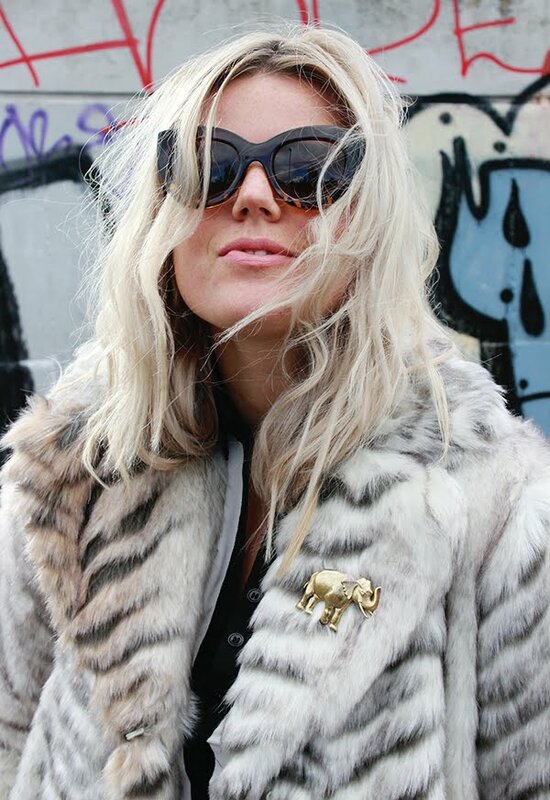 Can we talk about my vintage brooch that I found a few weeks ago?! I love it and can't wait to put it everywhere!